Station wagons are certainly not as popular as they once were, but that doesn't mean every automaker has tossed them into the great junkyard in the sky. 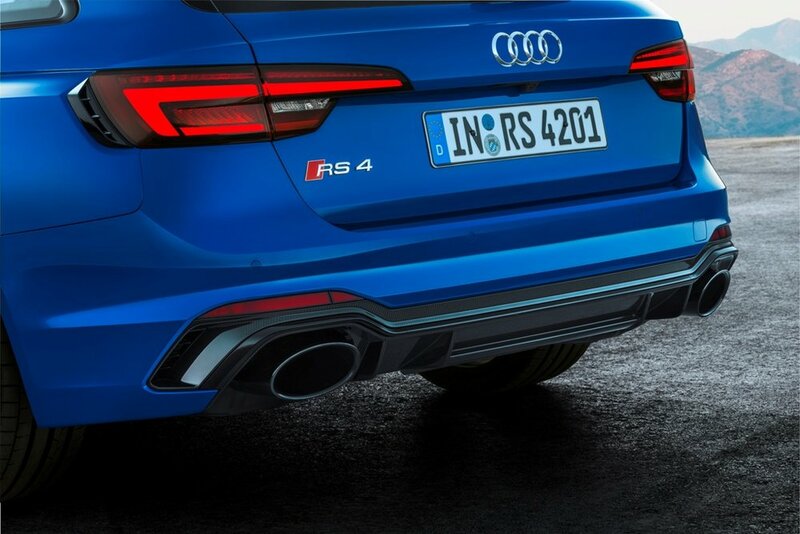 Audi, for example, continues to keep the segment alive with the 450-hp 2018 Audi RS4 Avant. This thing can haul. Not only does it have cargo space, but it can hit 62 mph from a standstill in 4.1 seconds. Power comes from a 2.9-lite biturboV6 engine, pumping out 450 hp and 442 pound-feet of torque, which is available from 1,900 rpm to 5,000 rpm. Top speed is limited to 155 mph, though the optional RS Dynamic Package raises that speed to 174 mph. Power is sent to Audi's Quattro all-wheel-drive system through a sport-tuned eight-speed Tiptronic automatic transmission. 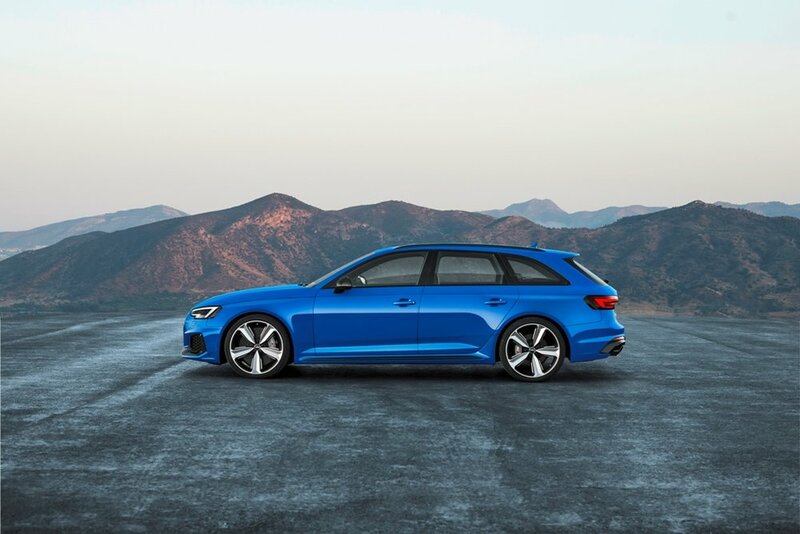 Adding to the performance is the fact the new model is 176 pounds lighter than the outgoing RS4 Avant. The RS4 Avant is wider at the front and rear axle by 1.2 inches, giving the wagon a delightfully aggressive appearance. The rear diffuser, roof spoiler, and oval tailpipes complete the subtle yet stylish design. Inside, the RS4 Avant is all Audi with enough RS-inspired bits to let you know you’re driving something special. 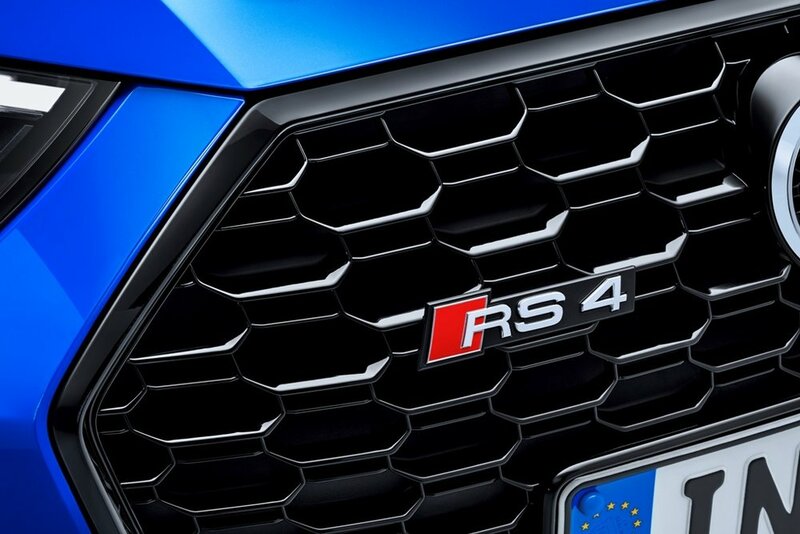 Sadly, the 2018 Audi RS4 Avant will remain forbidden fruit to U.S. consumers.